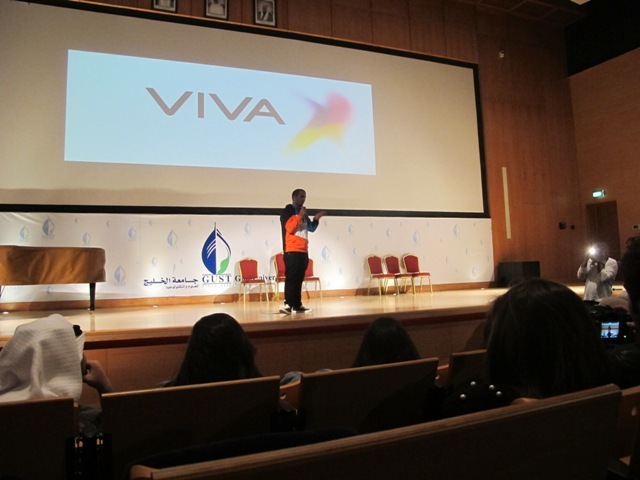 Small to Big (STB) is a Corporate Social Responsibility (CSR) initiative sponsored by VIVA telecommunication and organized by Pink Coffee Marketing & PR to assist Kuwaiti corporates understand the market dynamics and situation and provide them with the essential tools and knowledge to augment their businesses to greater heights. 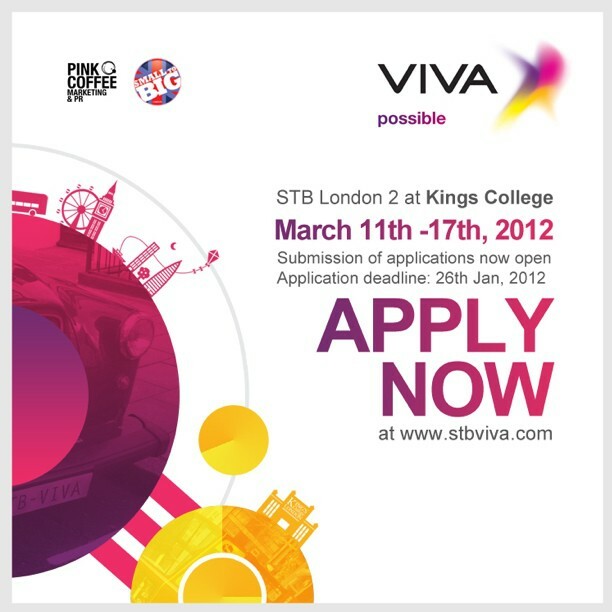 STB 3 is the second time STB will be going to London to the prestigious King’s College. 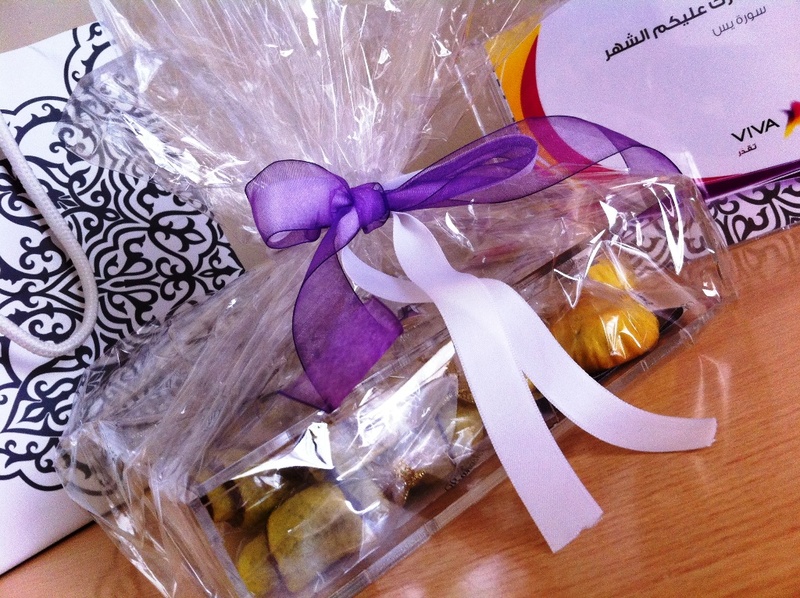 This time STB is offering a management course to 10 lucky participants on: March 11th – 17th, 2012. 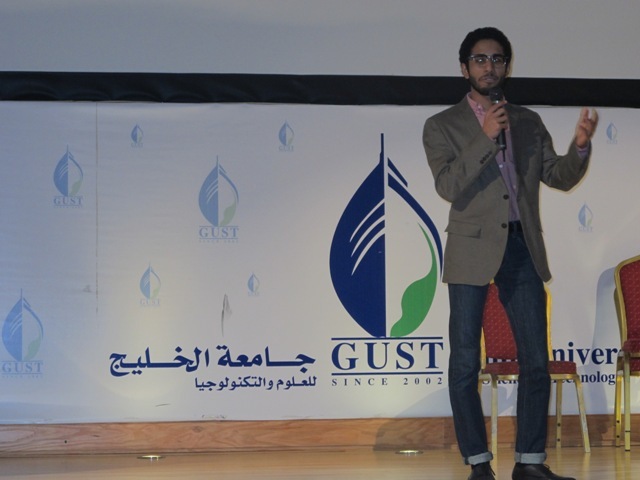 Hurry up and Apply NOW! 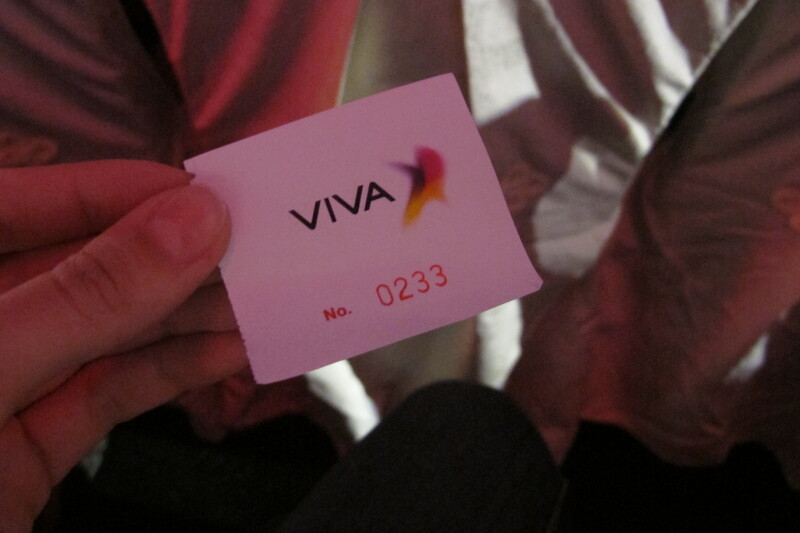 I was one of the members of Viva STB 1; it was a great program with much learnings! 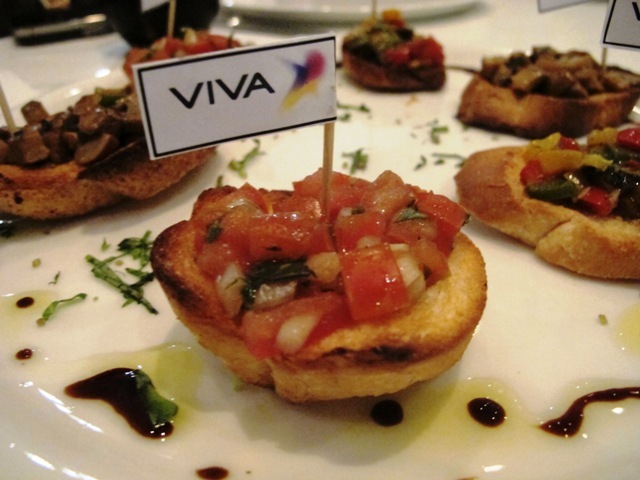 A bunch of bloggers were invited for dinner with Viva Telecom and a ‘special guest’ not to be missed! 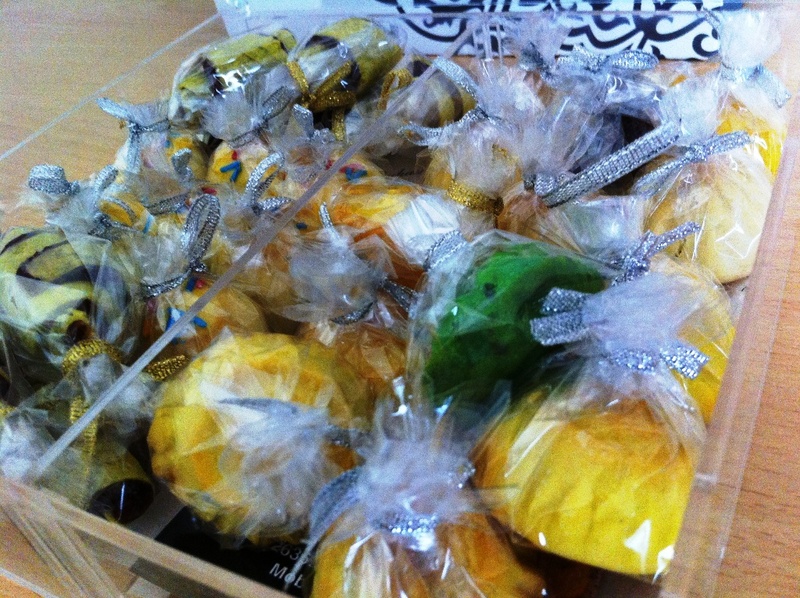 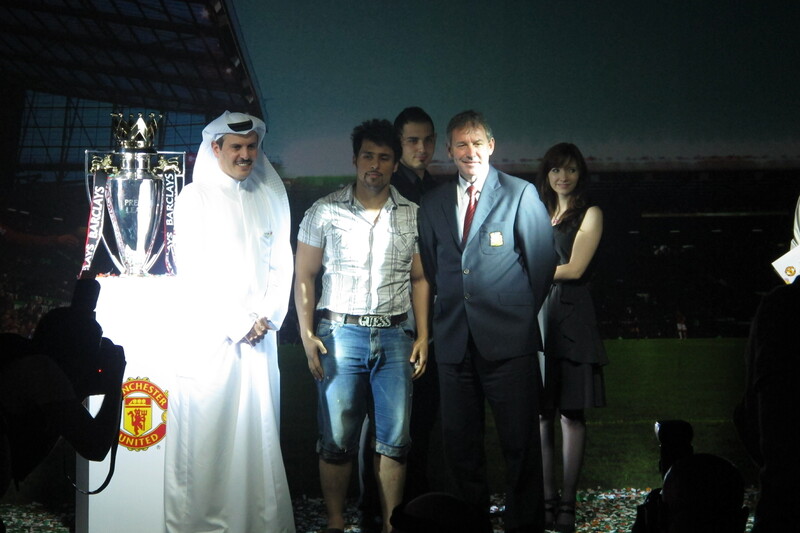 As per what the invitation said! 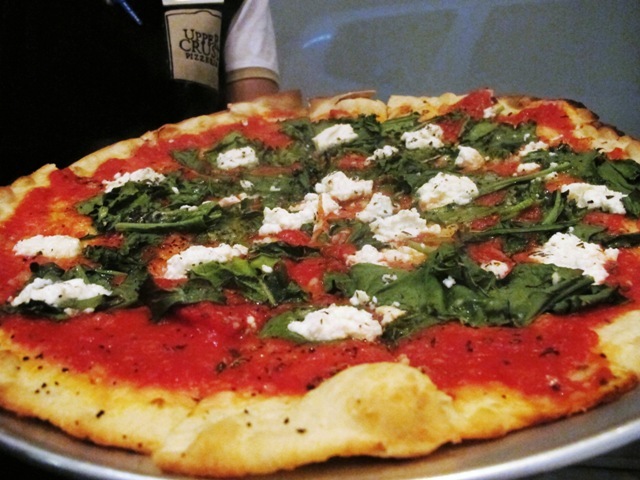 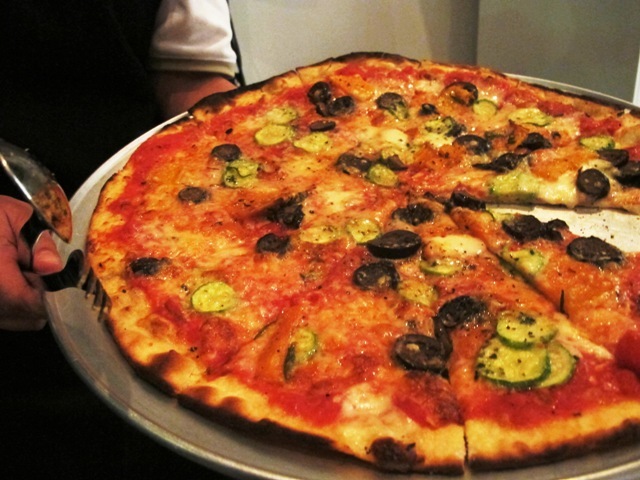 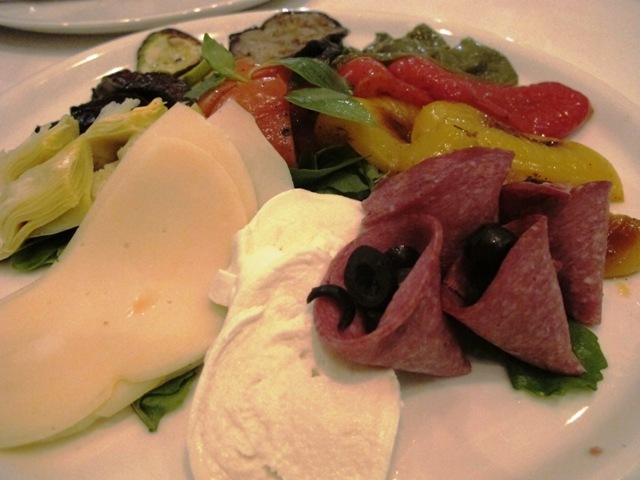 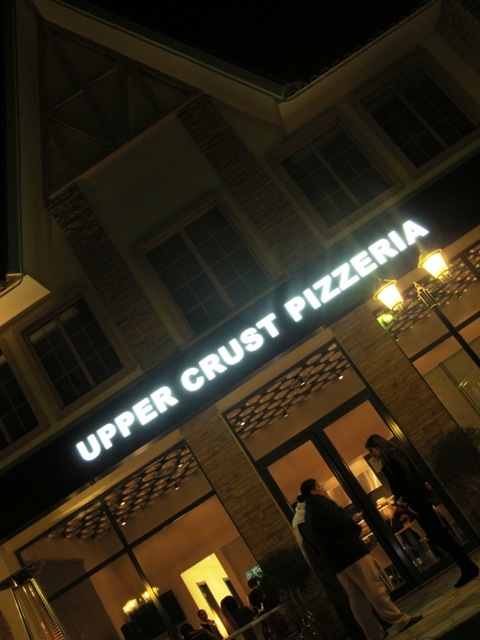 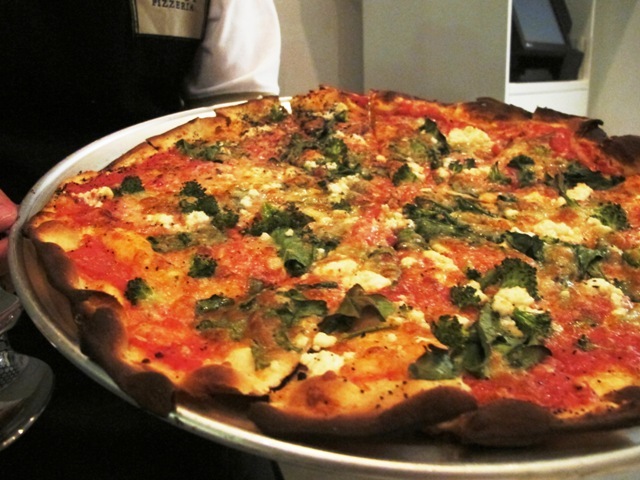 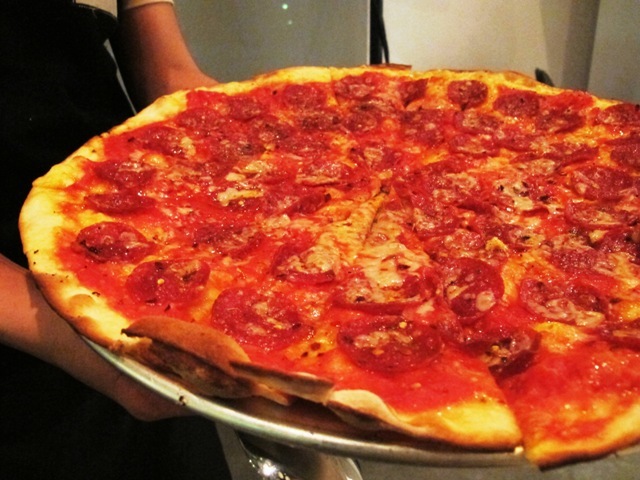 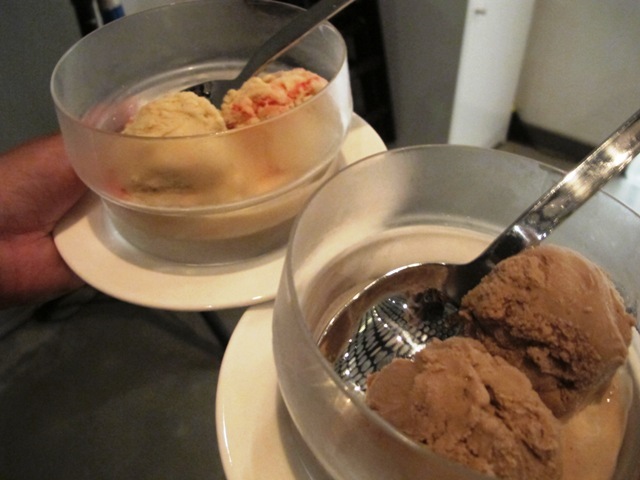 The dinner was held at Upper Crust Pizzeria located at The Village, Abulhasaniya; we headed there full of curiosity! 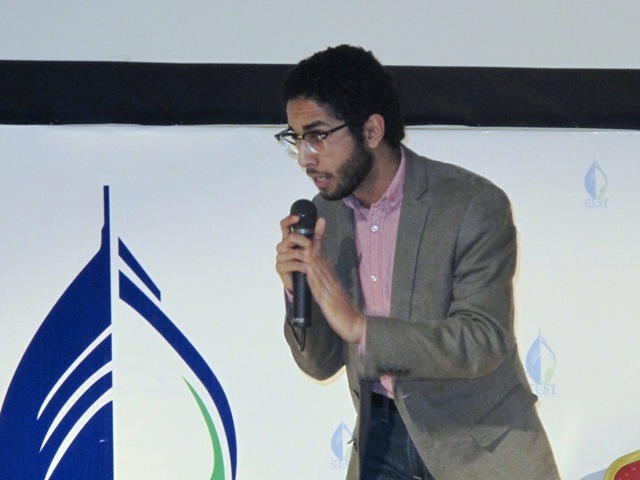 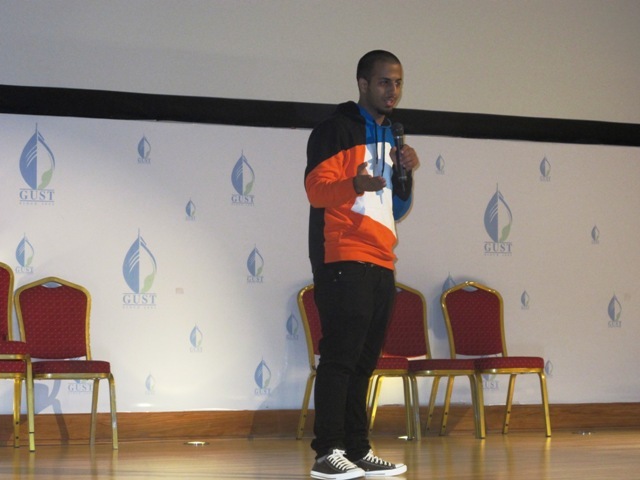 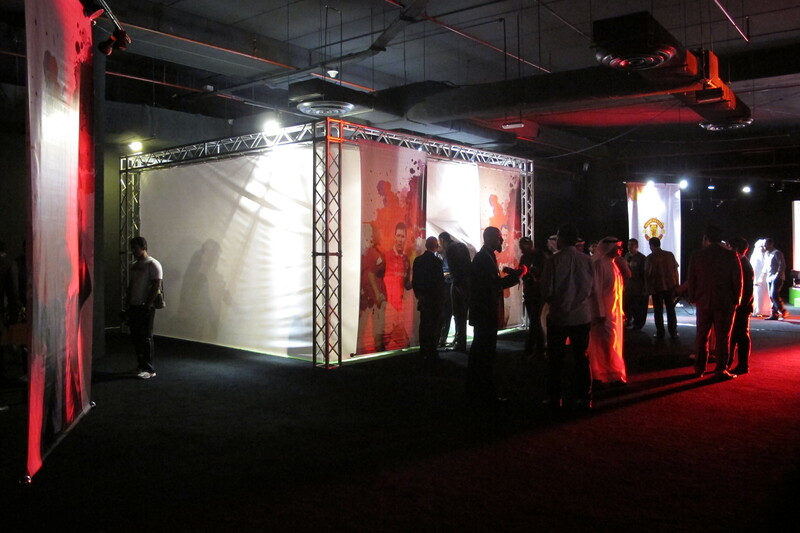 We get there, and to our surprise, the special guest is Fahad Al-Butairi! 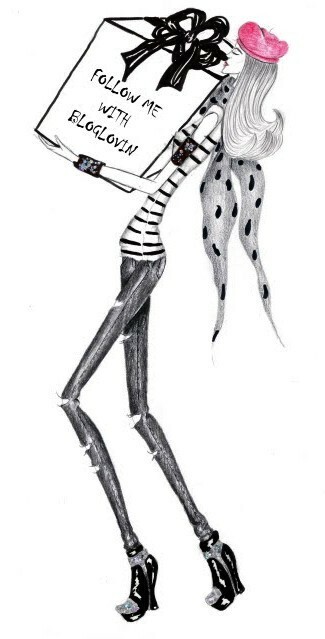 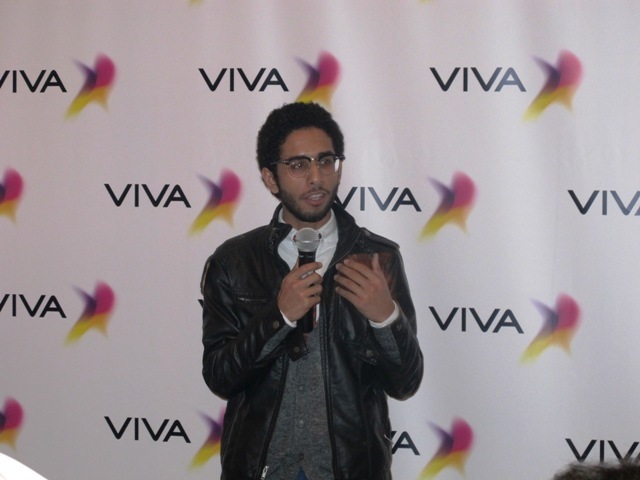 The star of the famous YouTube show “La Yekthar“! 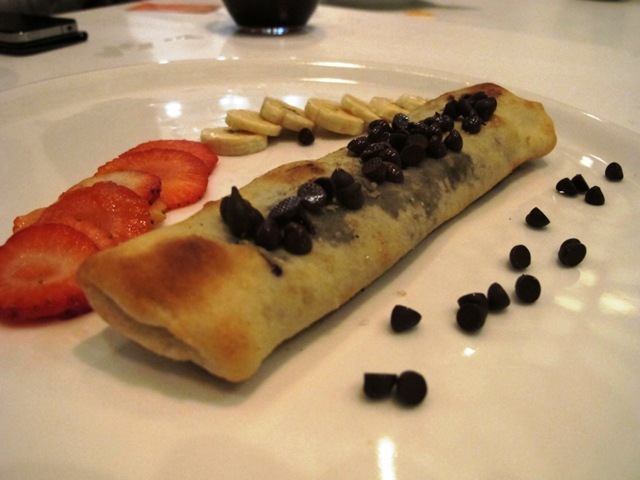 He introduced himself and cracked some jokes, then we started the yummies. 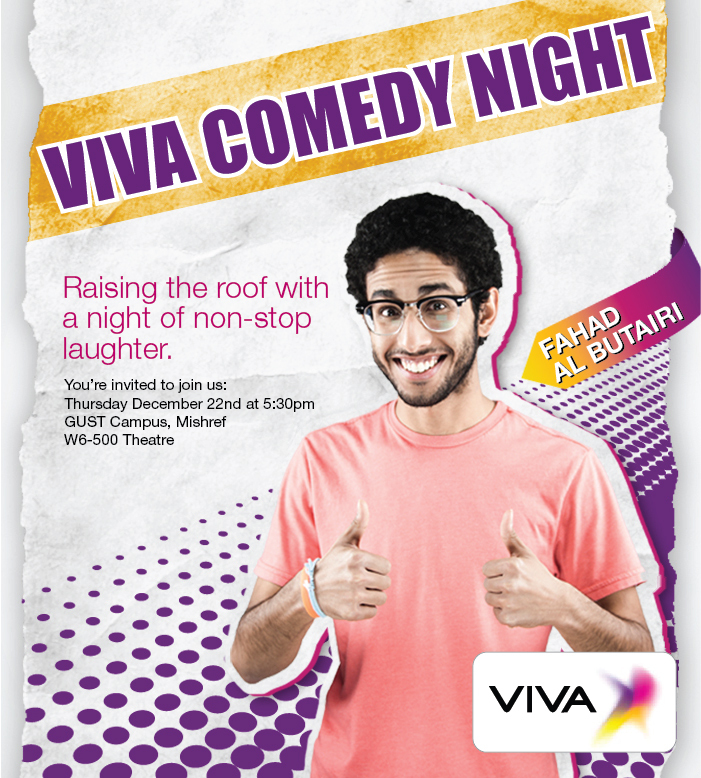 During dinner, Viva extended our invitations to the next day’s ‘Comedy Night’ taking place at guest, for which Fahad and his crew were here all the way from Saudi. 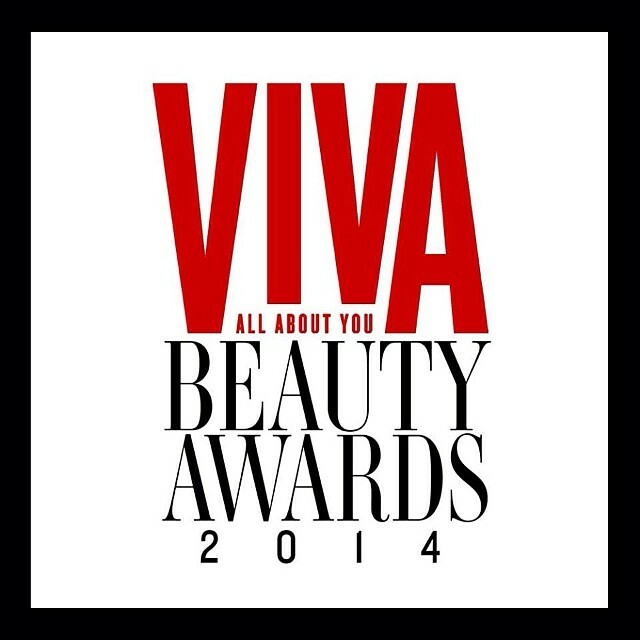 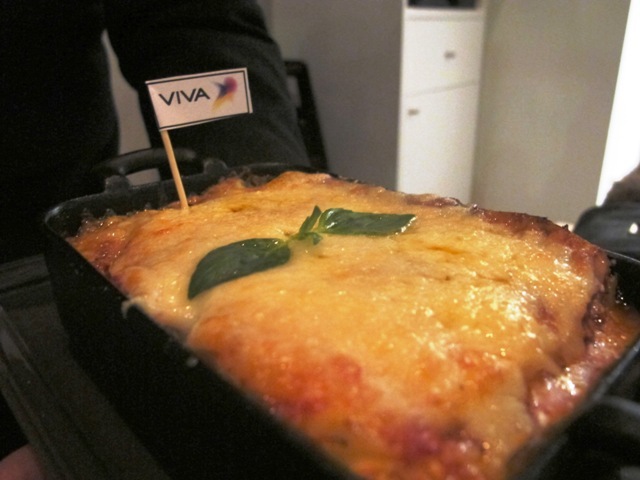 Thank you viva, for the dinner and the show. 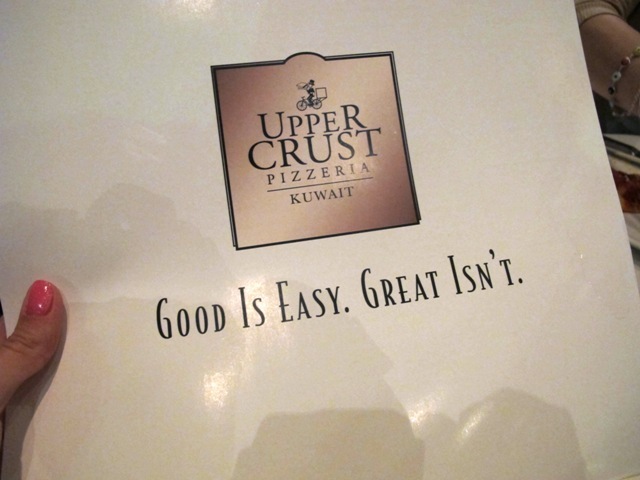 always a pleasure. 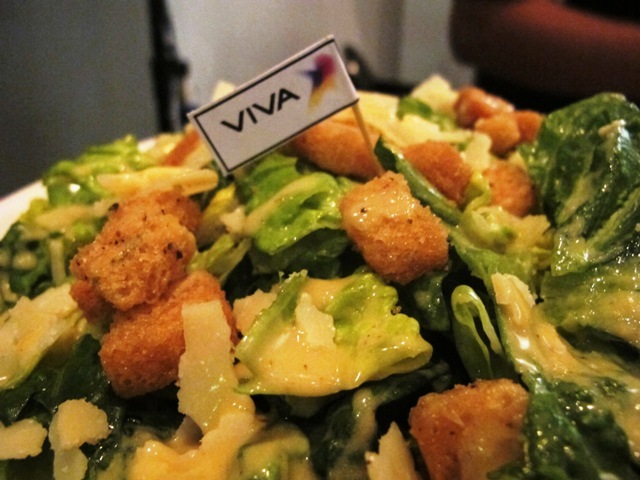 Check-In VIVA Branches, Become A Mayor & Win iPhone 4S! 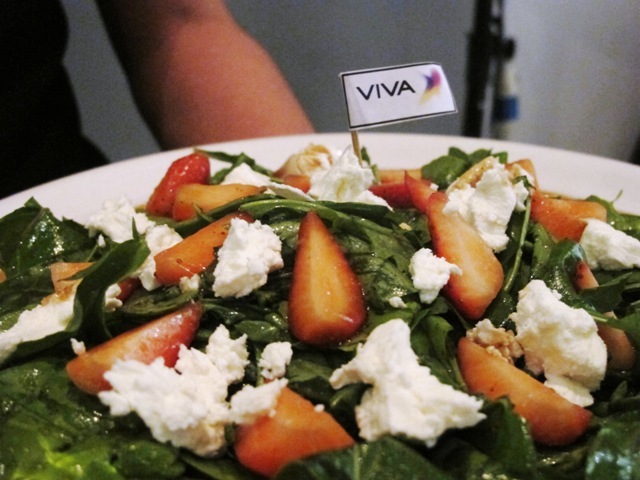 VIVA has announced the launch of its commercial branches’ locations on foursquare as customers will now be able to locate any of VIVA branches on the foursquare app through their smart devices. 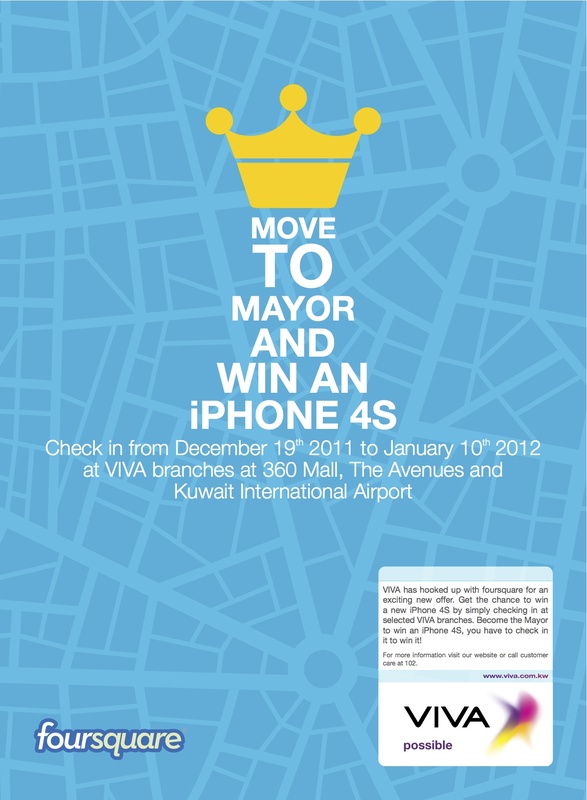 Customers are invited to visit VIVA branches at the Kuwait International Airport, the Avenues Mall and 360 Mall on January 10th 2012 to benefit of becoming a “Mayor” to one of those branches and get the chance to win the new iPhone 4S that was recently launched by VIVA. 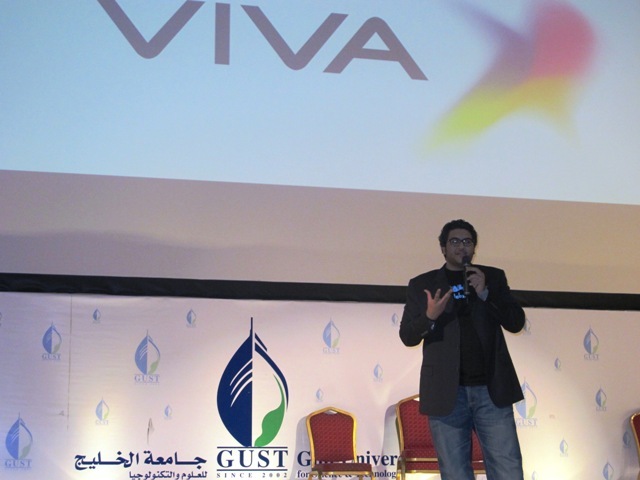 In addition, VIVA will launch several offers and promotions on the foursquare app to better interact with the customers. 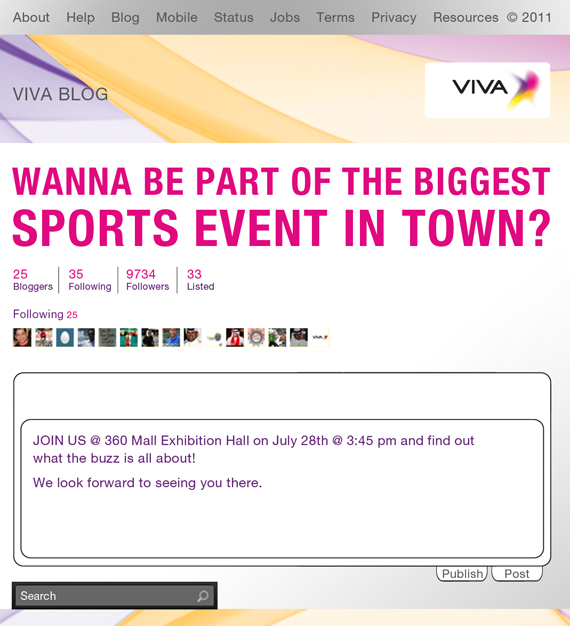 Last Thursday, I was invited by VIVA to what they claimed to be the biggest sports event in town..And boy were they right! 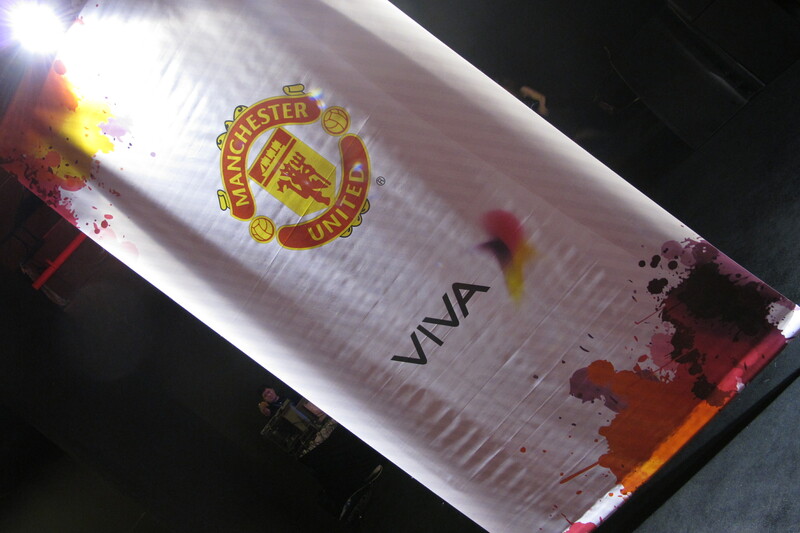 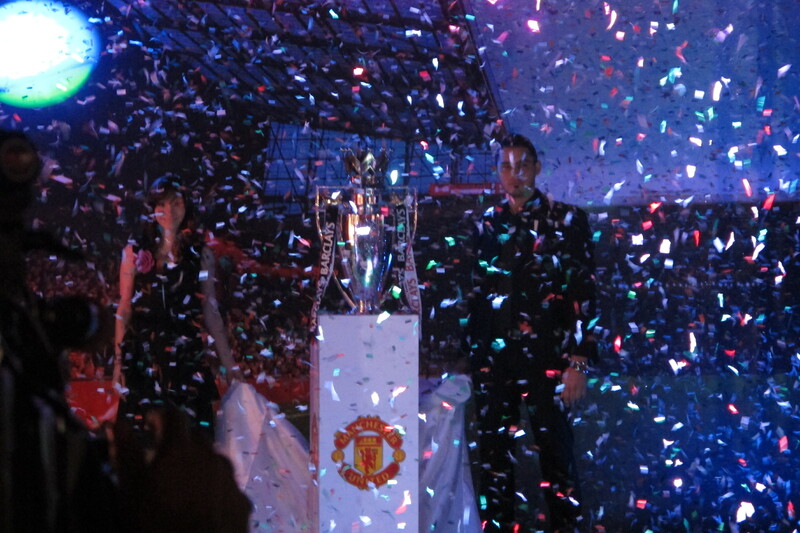 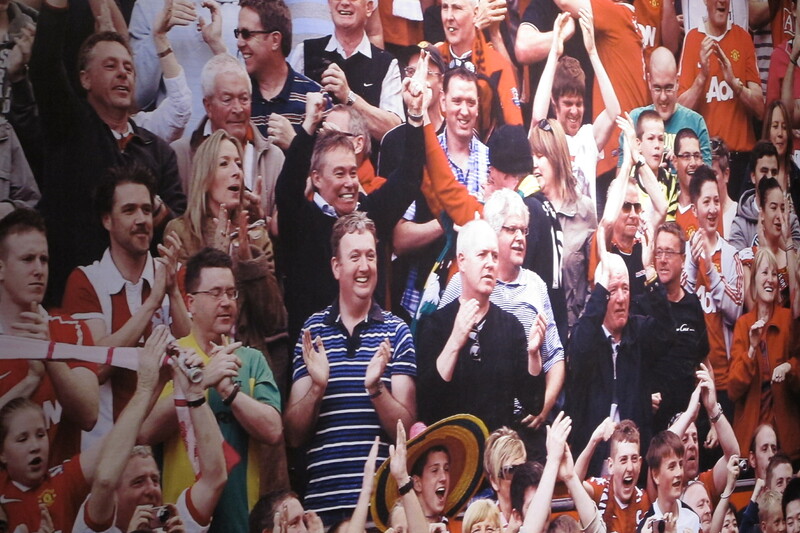 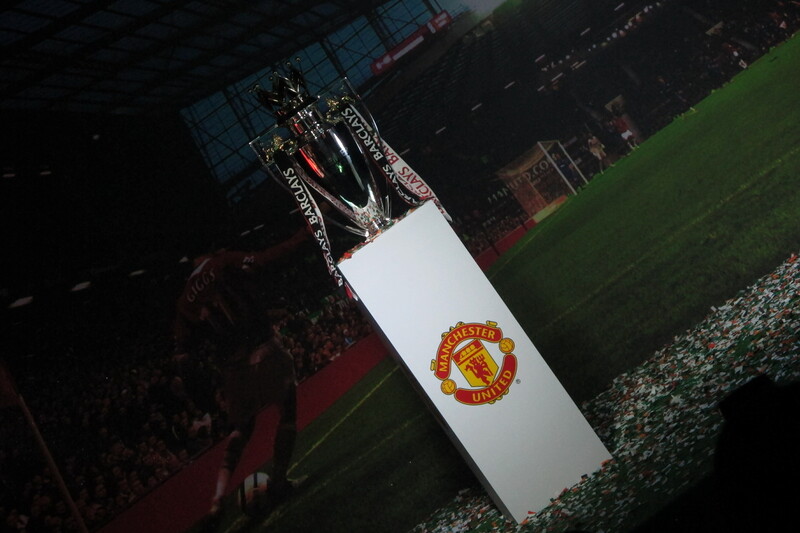 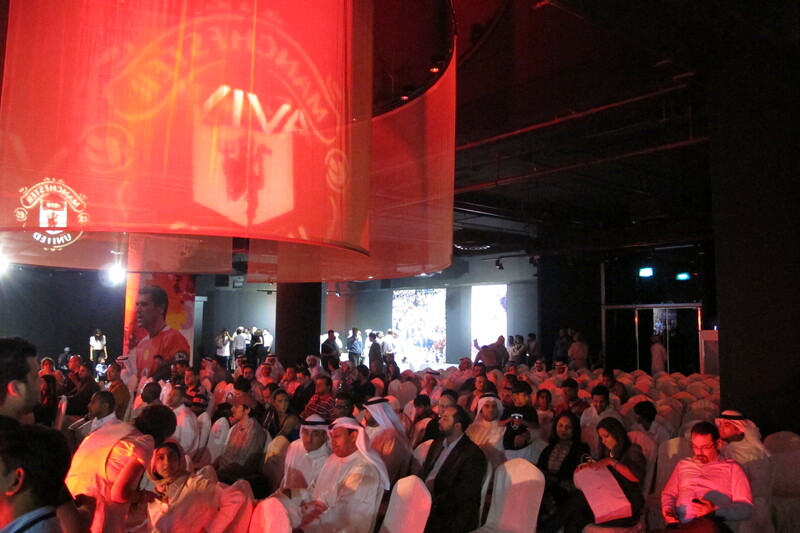 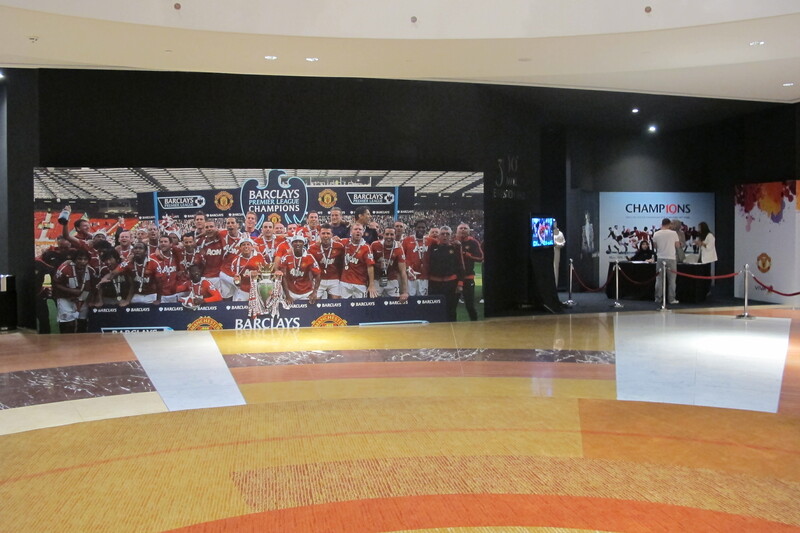 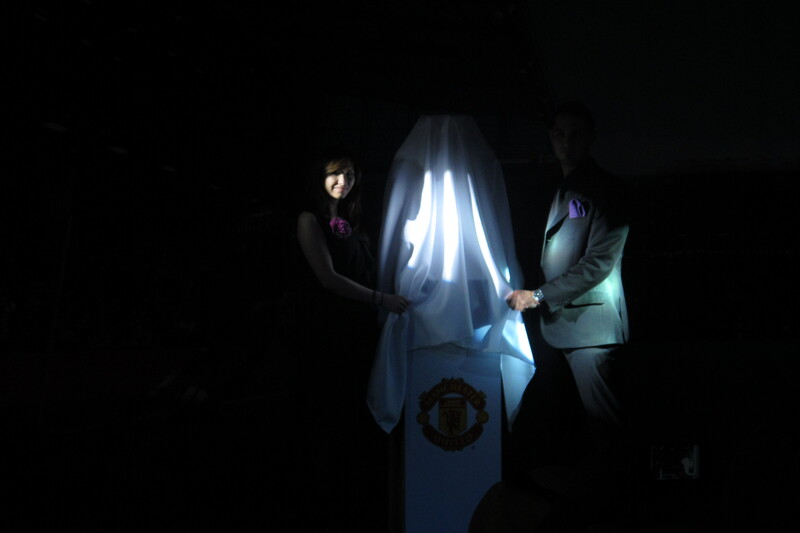 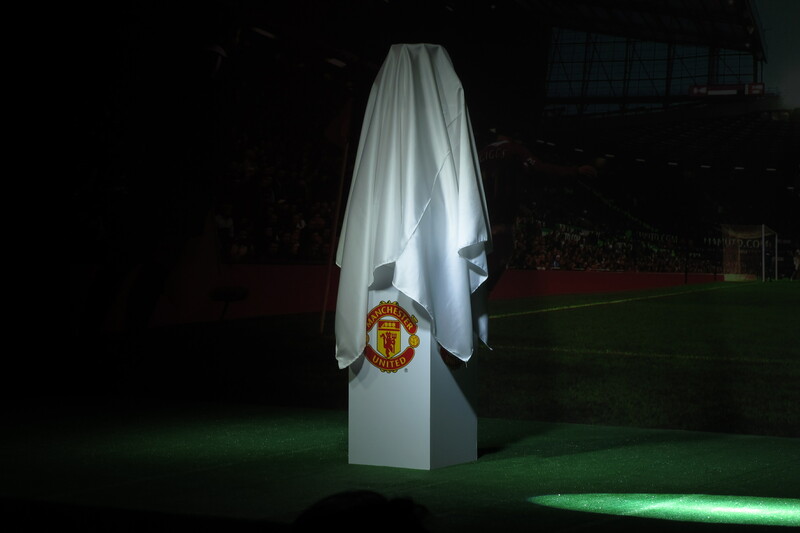 During the event Viva announced its five years sponsorship agreement with Manchester United starting season 2011/2012! 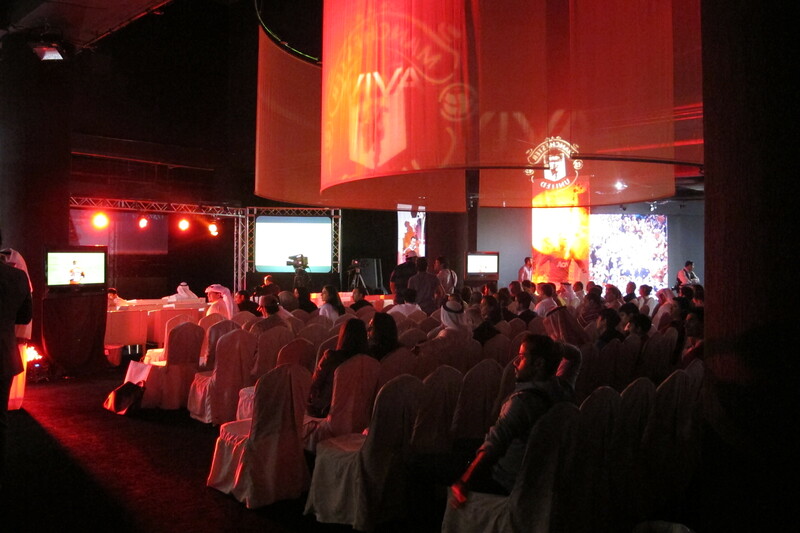 With their strive to bring the latest to the Kuwaiti telco market, VIVA will be providing all the latest about Man U, as well as several exciting competitions which will give us chances to Go To Manchester and watch great games at Old Trafford. 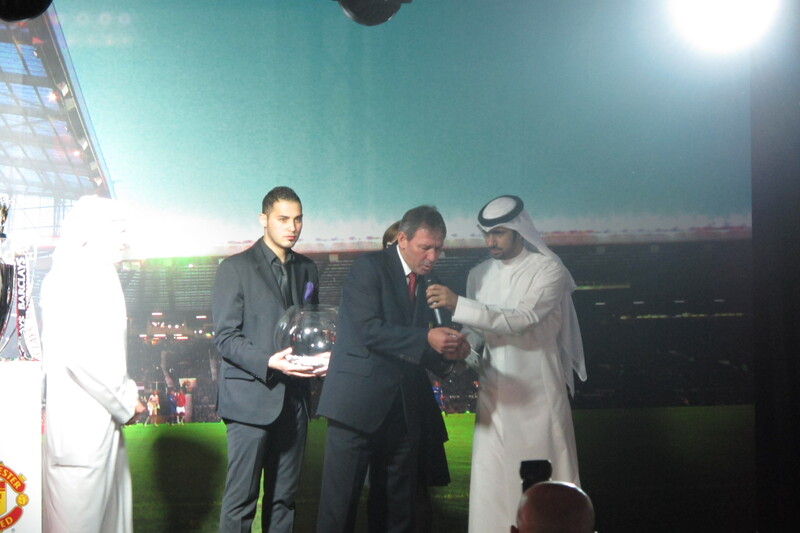 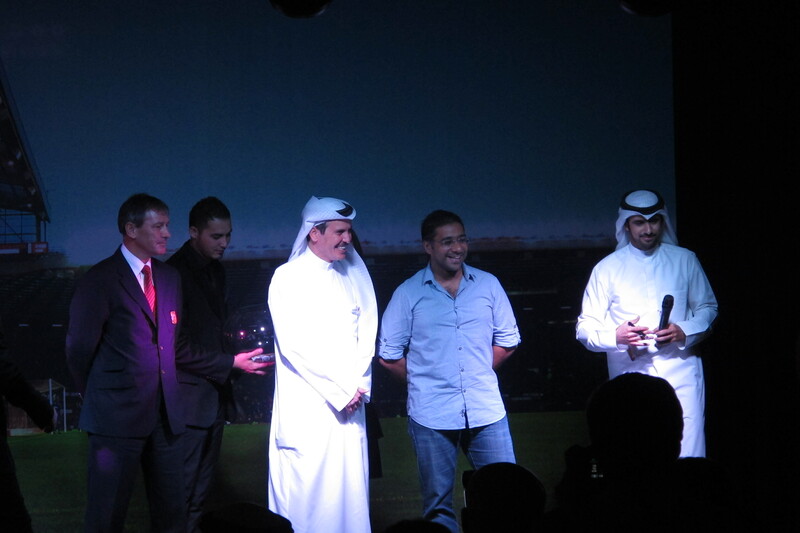 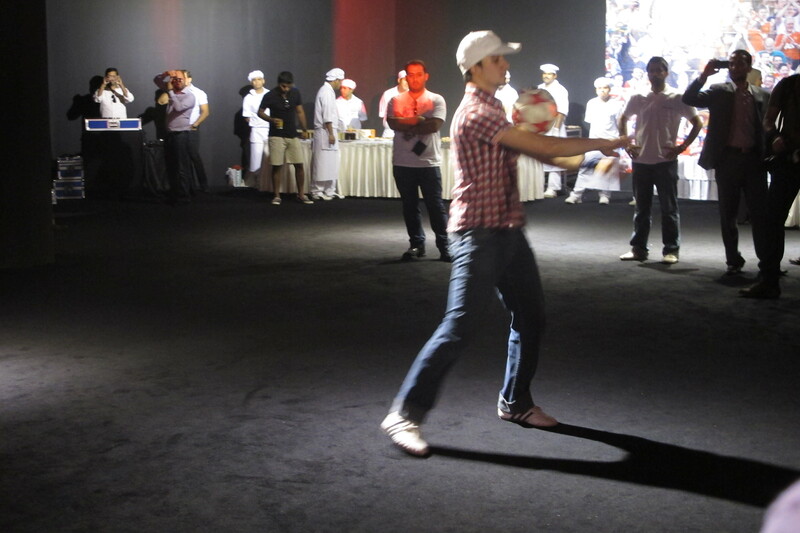 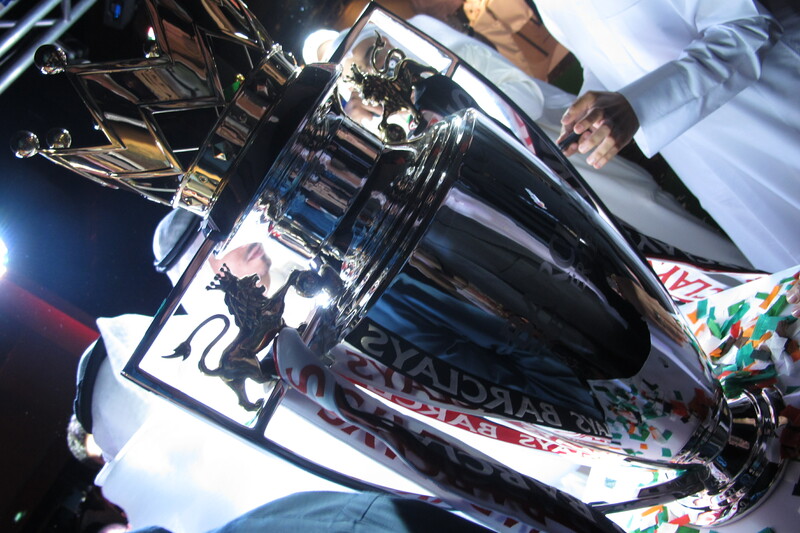 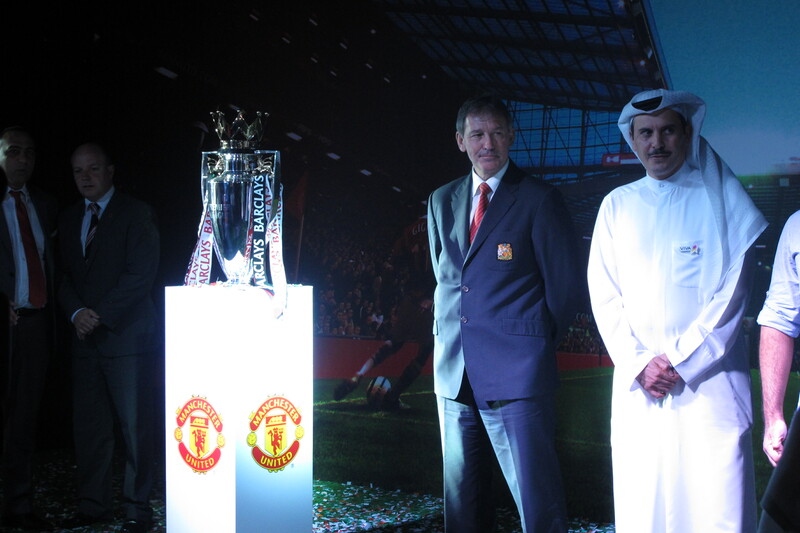 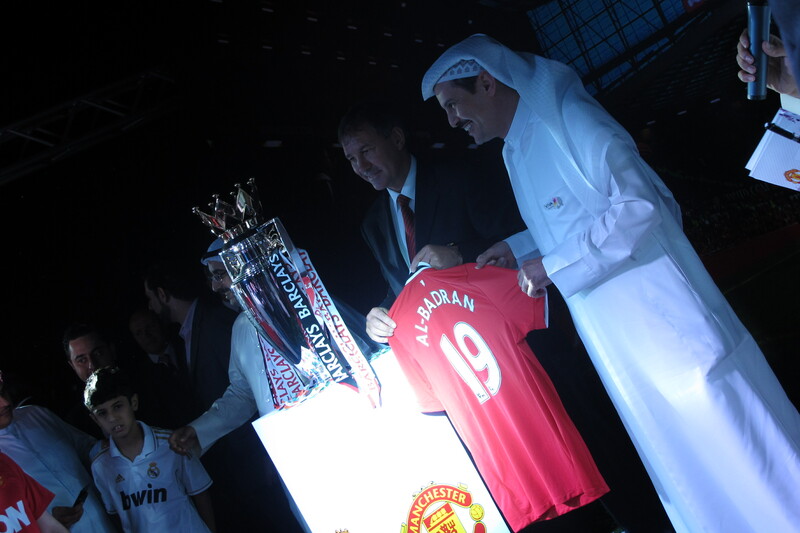 The event was well-organized, and the legendary Man U player, Bryan Robson, was there, side by side with Mr. Salman Al-Badran to break the news to all excited fans. 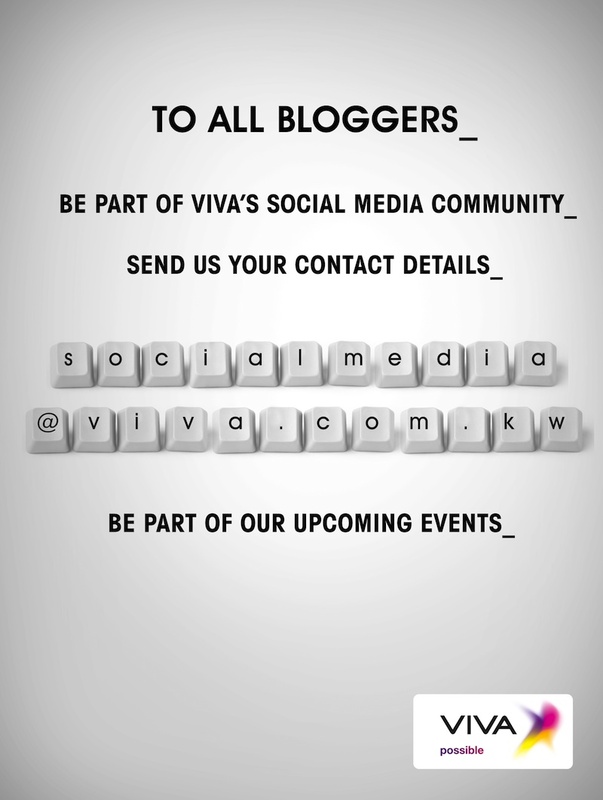 The guys at Viva are planning A TON of fun & interesting upcoming Blogger events and they really don’t want any blogger to miss out! 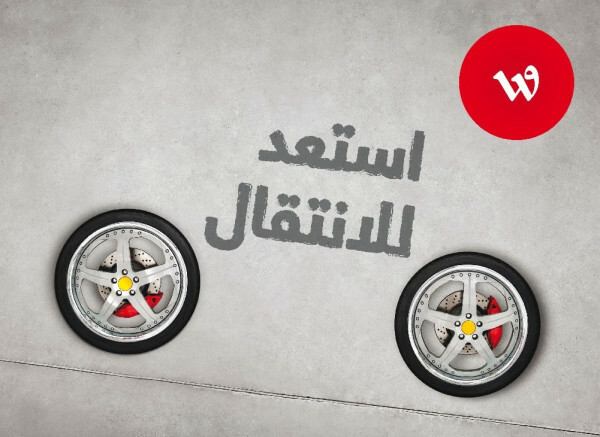 UPDATE: Just got some info from Q8Stig, this ad is promoting Wataniya moving to their new head offices and not the anticipated telecom switch.